Yemi Alade is taking her lyrics “Back to back is not beans” seriously! Approximately 24 hours after the release of the authoritative “Oga“, Alade shocks with another fresh track titled “Open, Close“. 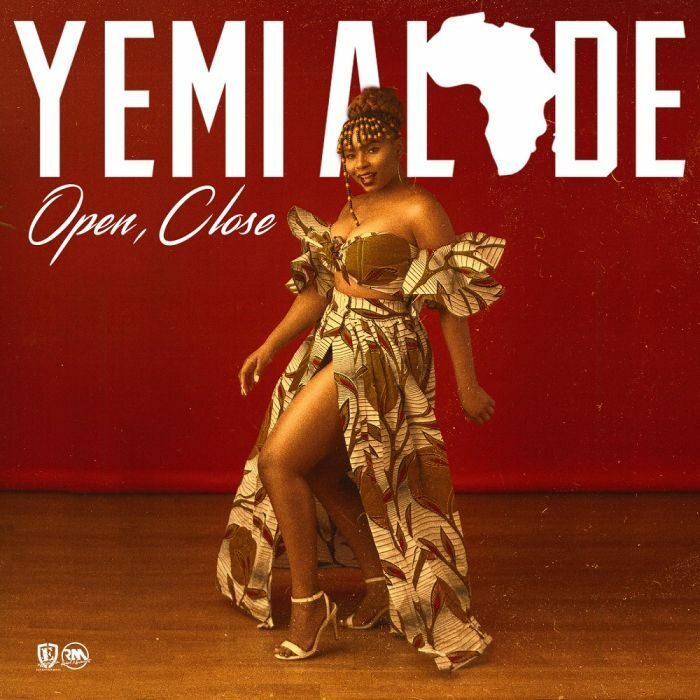 “Open Close” is a afrobeats banger that treats a sensitive topic. Check on it & Enjoy! !